Is there a financial cost for the Dreamschool Scholars Program? What if the ‘buyer’ determines the value of what is received? How much is knowledge that can release stress in the body, resolve emotions, stimulate the creative mind or nurture the spirit worth? We let you decide. 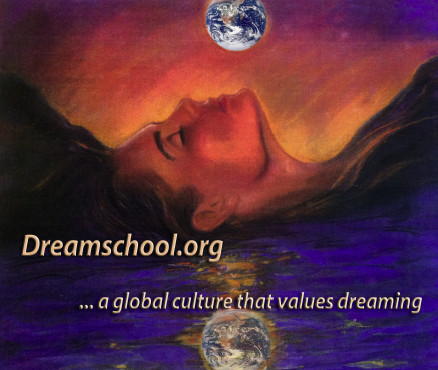 The online Dreamschool Scholars Program is made available through monetary contributions from students and supporters. The amount of the donation is determined by you and delivered to us through THE WHITE ENVELOPE, a concept that carries forward ancient traditions around the world. THE WHITE ENVELOPE carries forward a tradition begun by Tibetan Buddhists who disseminate the ancient feng shui knowledge into the activity of everyday living. In the past, a red envelope was used as a means to recognize the value of what was given in Feng Shui consultation, the ancient wisdom of placement. When carried into China, “the red envelope policy” took on a meaning of protecting this exchange from negative Chi, or incomplete intent. 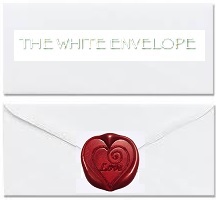 Now, this WHITE ENVELOPE symbolizes the wholeness of the exchange that transpires when the common good is served. The interfacing that occurs in the transmission of wisdom finds its fulfillment as the one who received becomes the giver. In this way, what transpired between them continues to live beyond this moment for the enrichment of All.